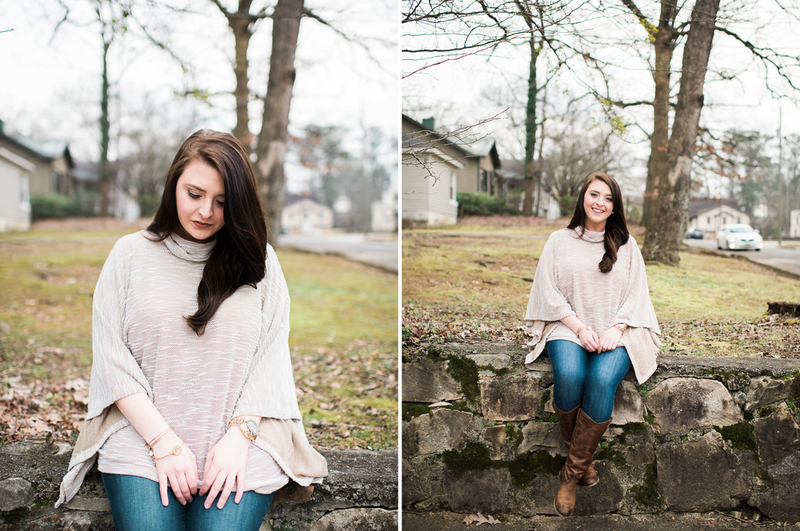 This sweet girl drove all the way from Auburn for her session and I could not be more thankful! She is so kind and easy going! We explored Homewood and even took a few shots at Octane, a local favorite. I cannot wait to see how these pictures look on her online portfolio.